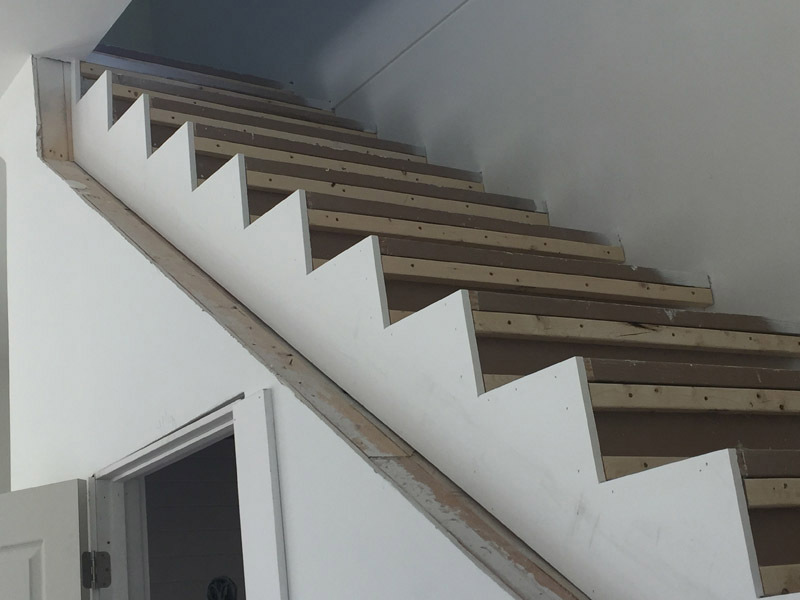 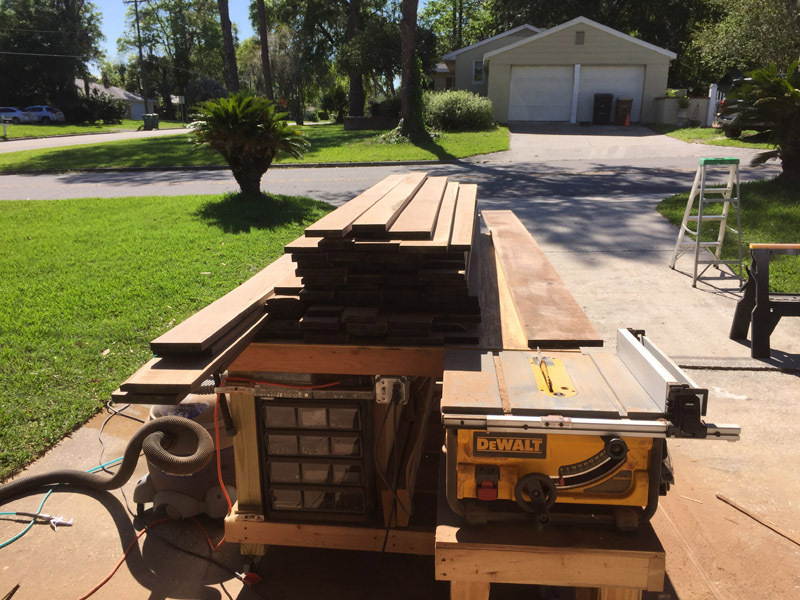 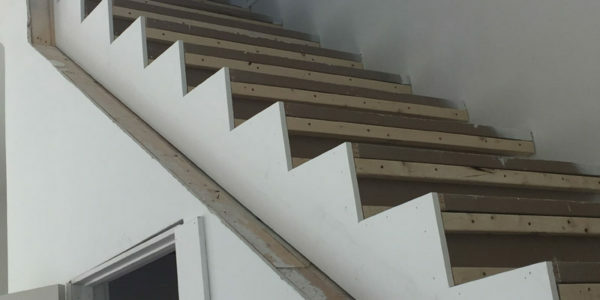 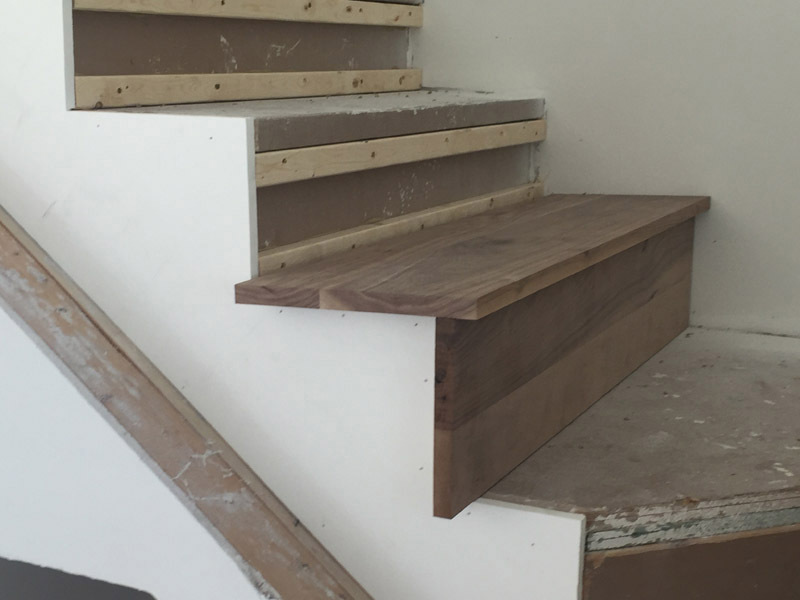 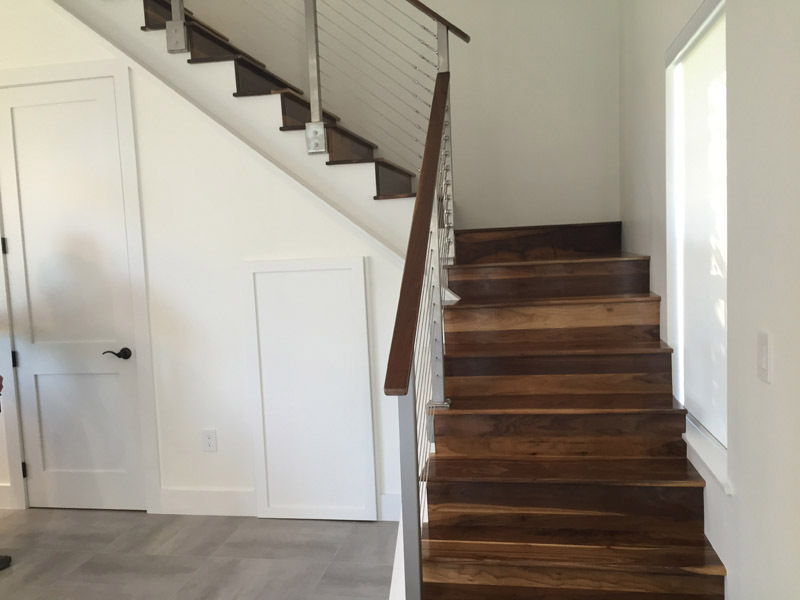 At Boutwell, our slogan is “BuiltWell by Boutwell” and this custom-made stair project in Ocala, is a prime example of our capabilities. 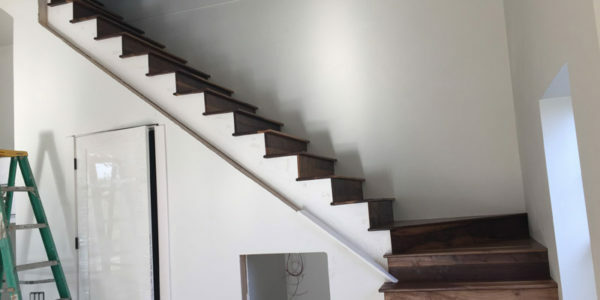 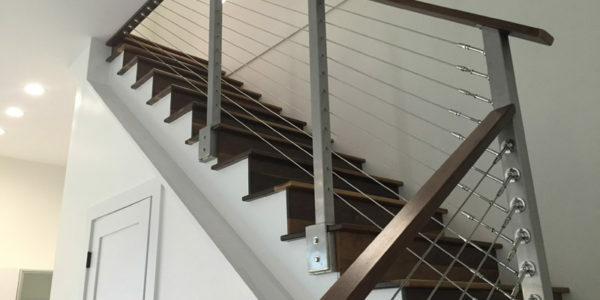 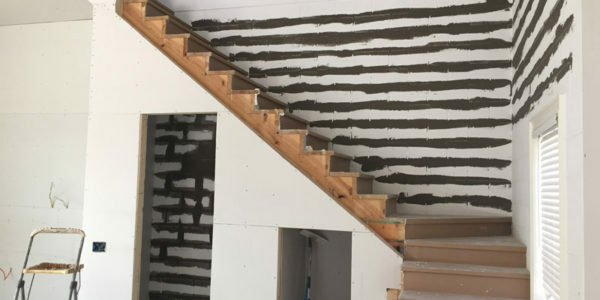 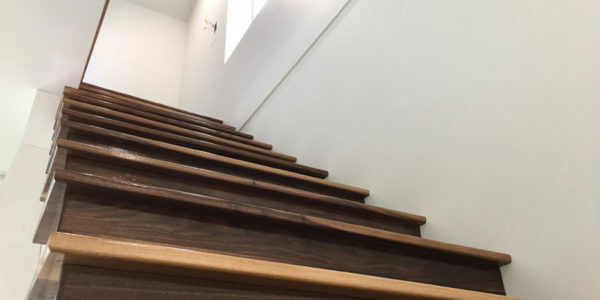 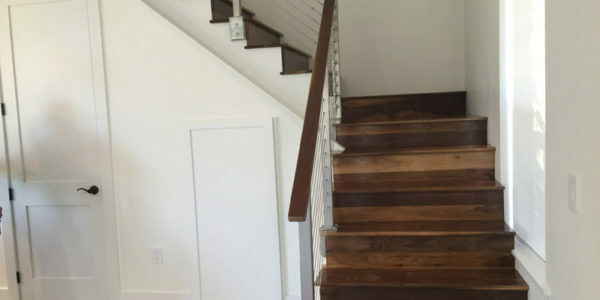 The Fernandez family trusted us to help them create a beautiful, lasting stairway that complements their home in Ocala, Florida. 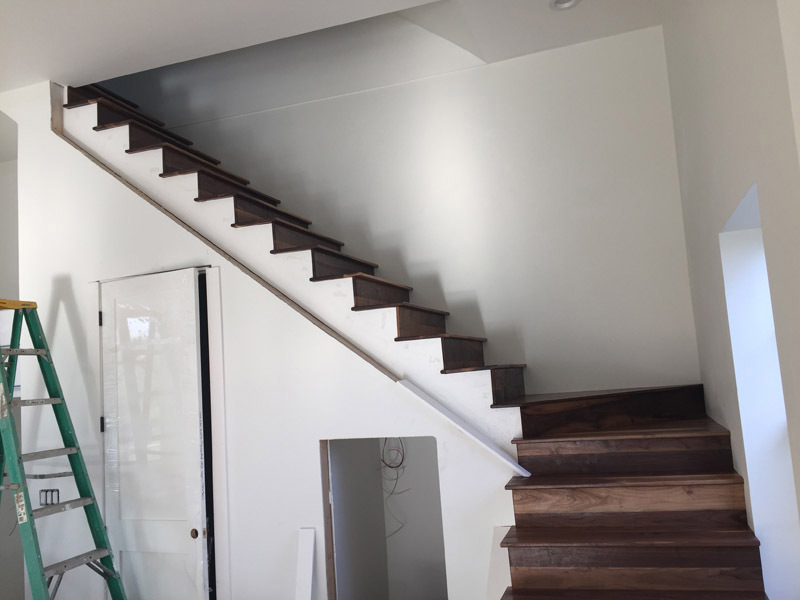 First, Garett Boutwell met with the client to lay out the project details. 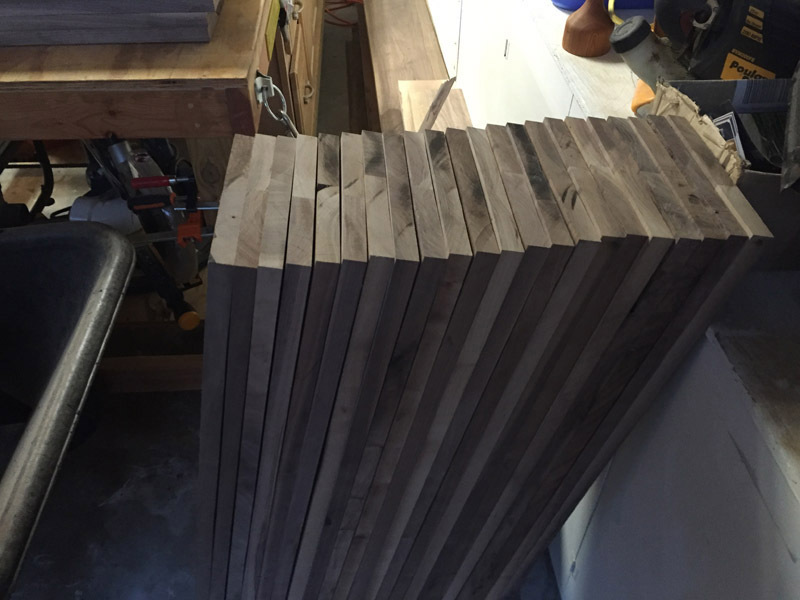 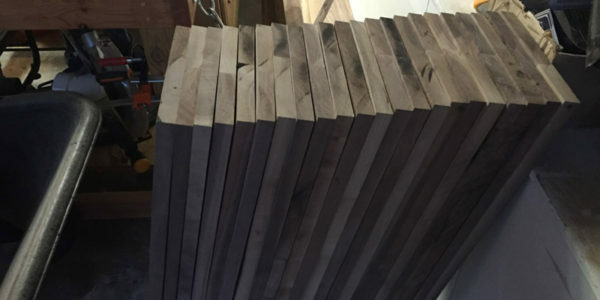 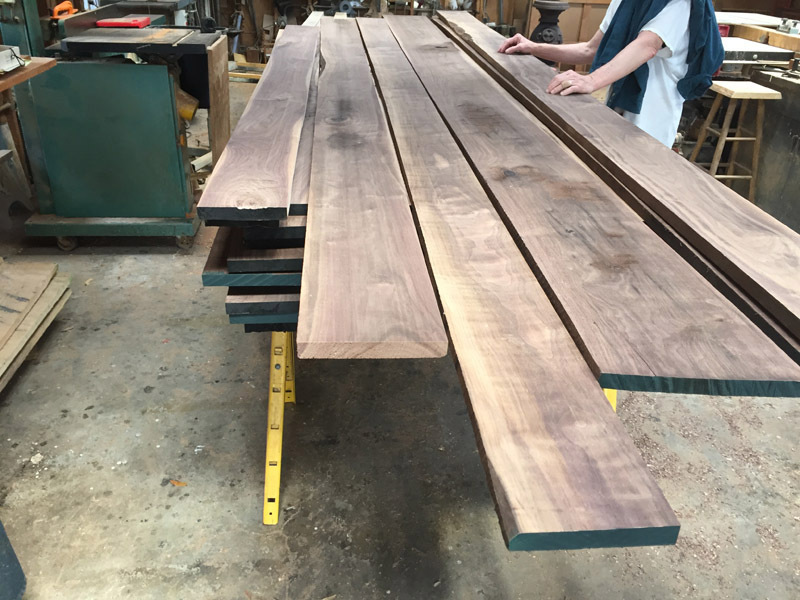 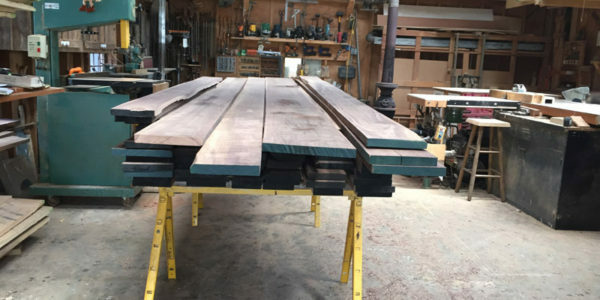 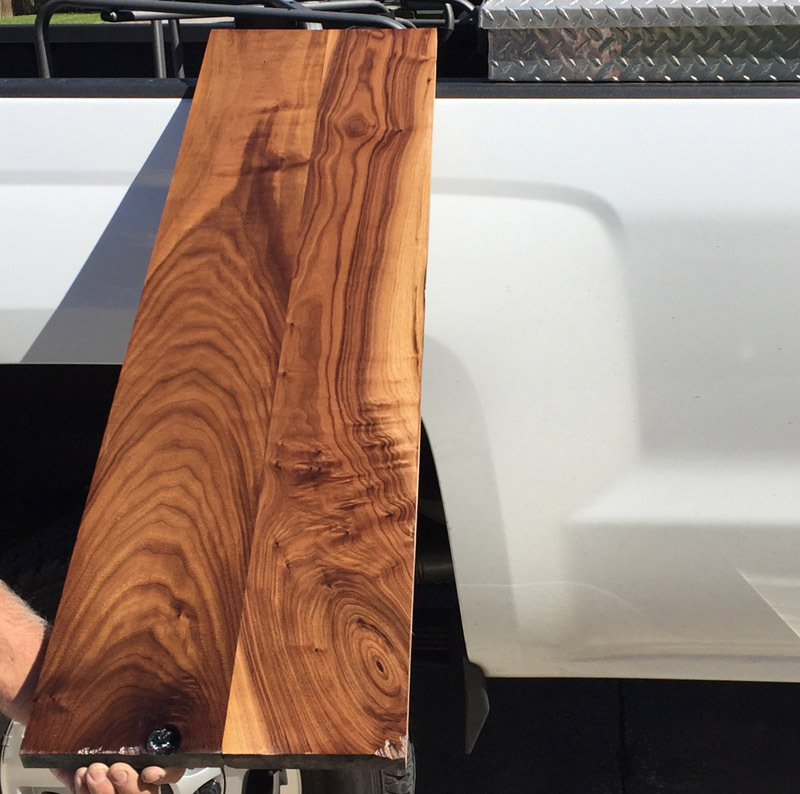 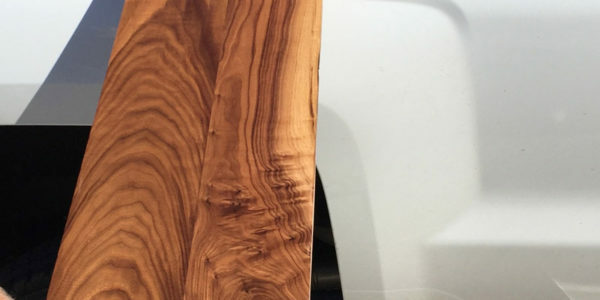 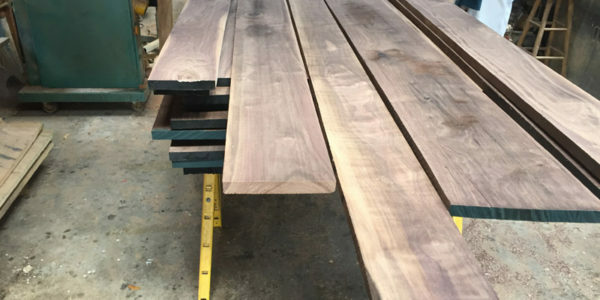 Then he accompanied them to a local sawmill to peruse wood types, and they selected walnut. 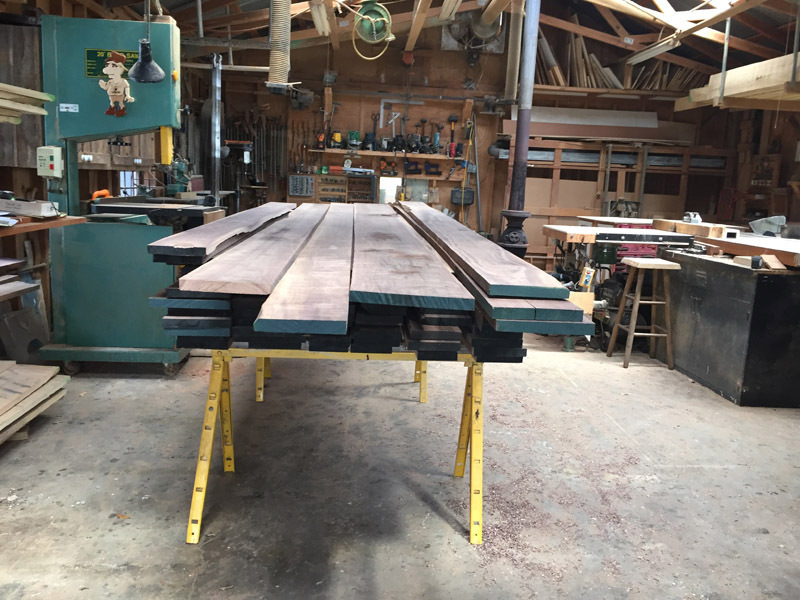 After the sawmill cut the selected pieces to have a straight edge on one side Garett then made the other cuts and straight edges. 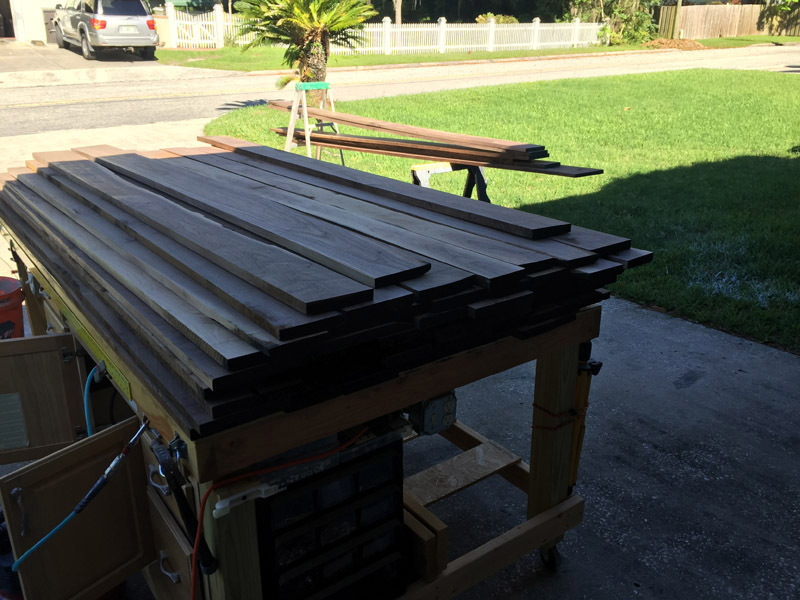 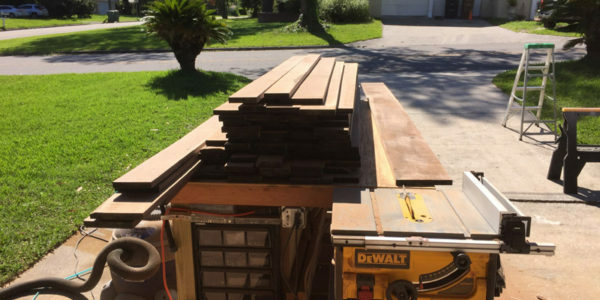 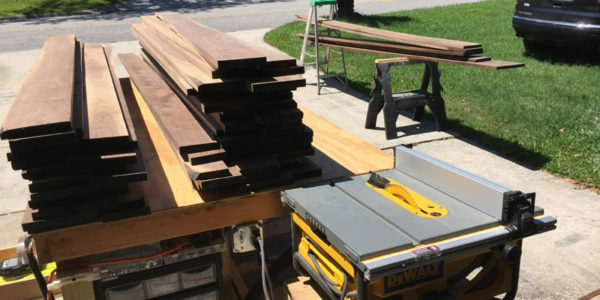 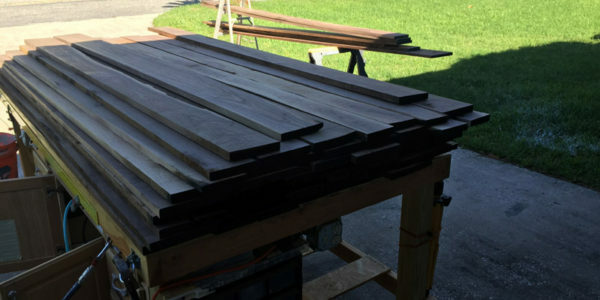 A planer was used for precise, flat boards cut to fit this unique space. 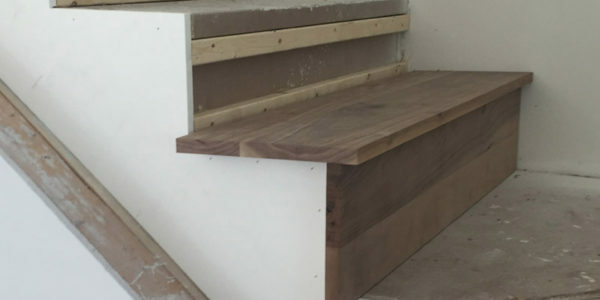 Multiple rounds of sanding were needed to ensure the smooth surface in order to take the finish. 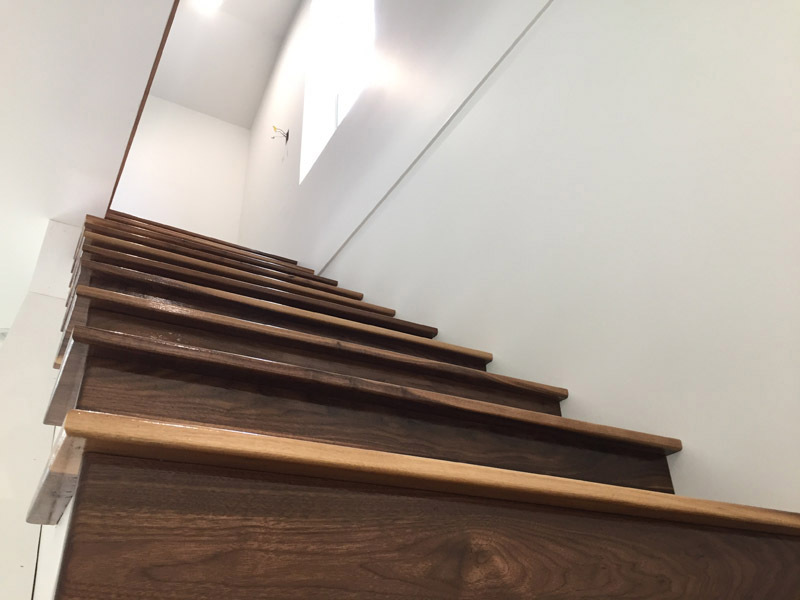 Polyurethane was applied to achieve a glossy finish. 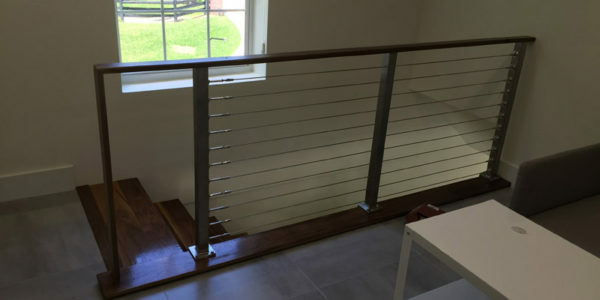 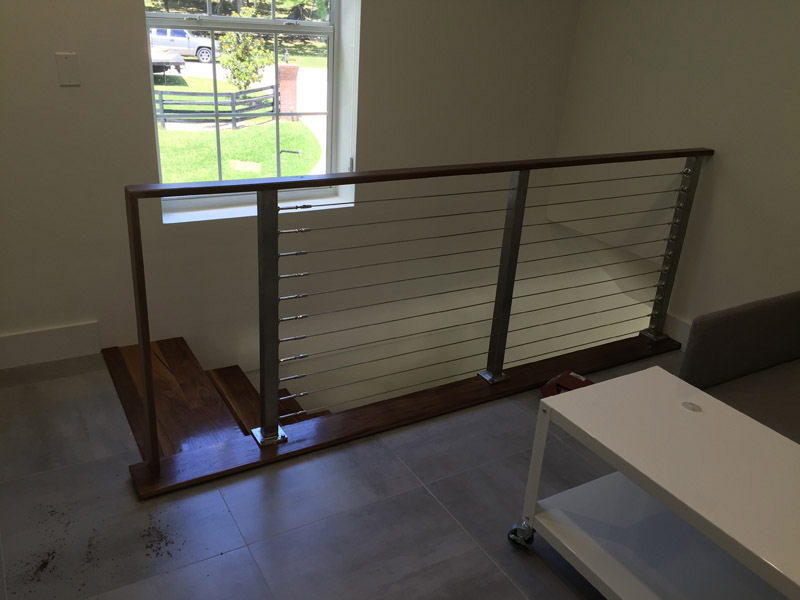 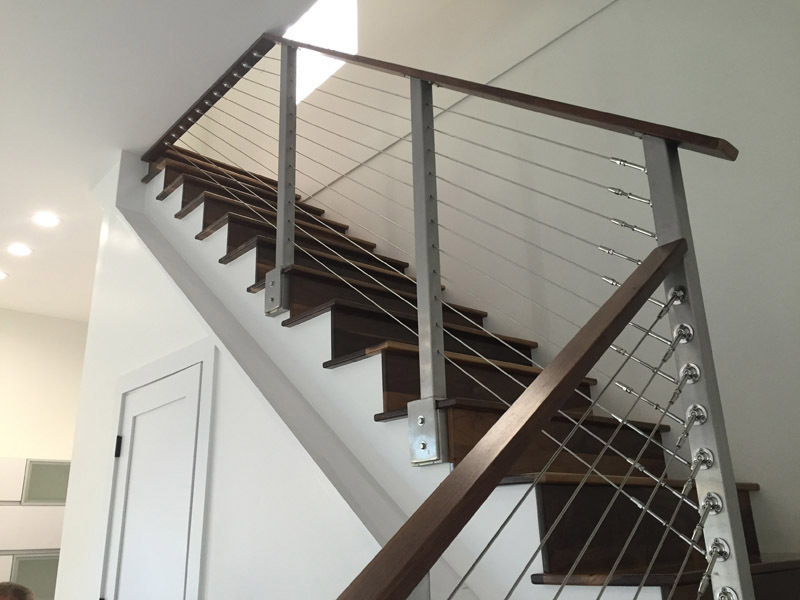 Lastly, custom handrails were ordered and fabricated to complete the custom look. 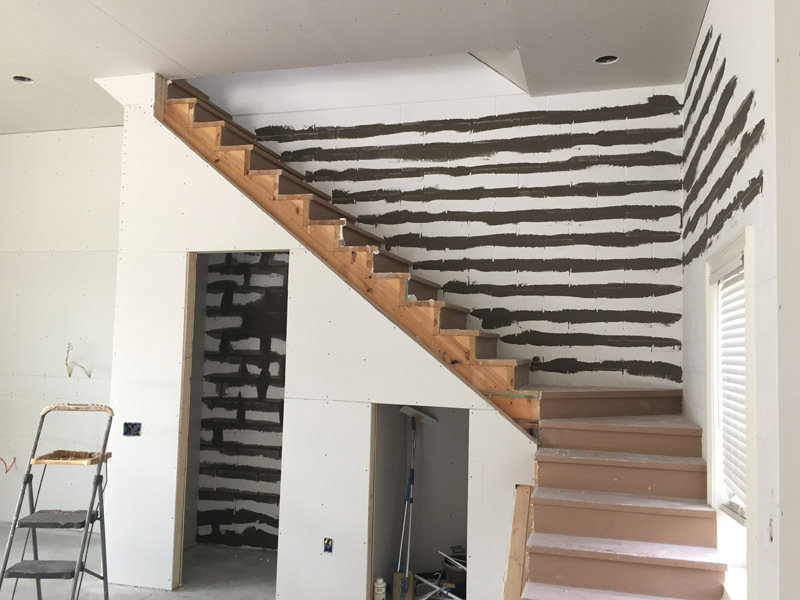 View the process photos, and final results below. 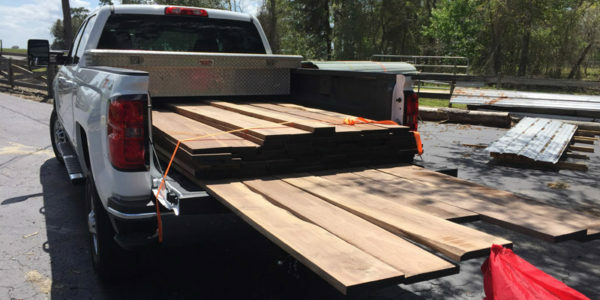 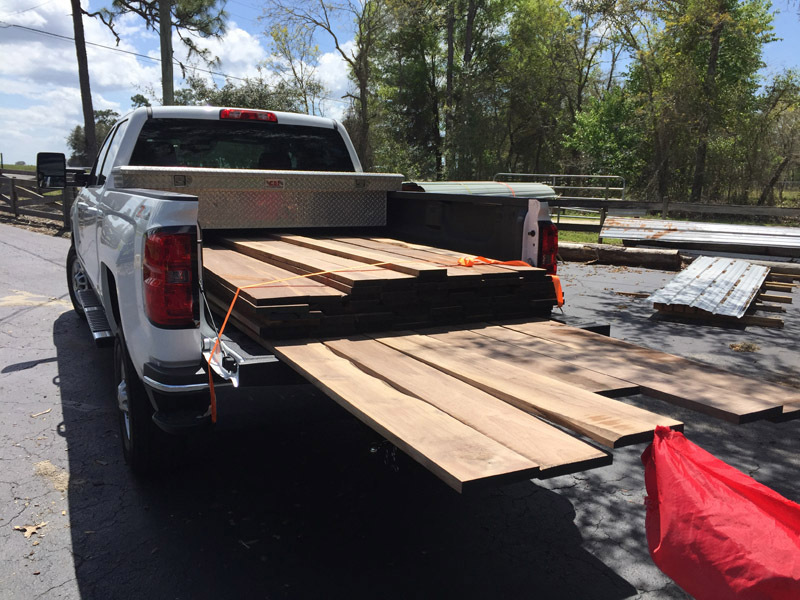 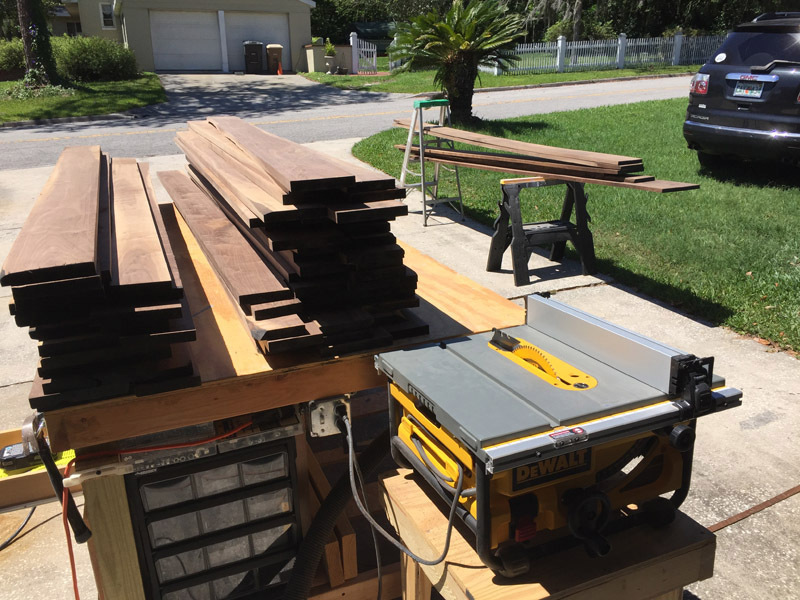 If we can be of service to you for custom construction in the Ocala Marion County area, please don’t hesitate to call us for a quote.